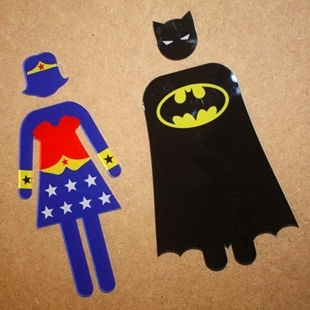 Batman & Wonder Woman Toilet Door Man & Woman Symbol, Bathroom Wall Door Sign. 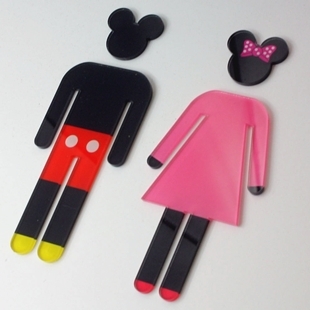 Mickey & Minnie Toilet Door Man & Woman Symbol, Bathroom Wall Door Sign. 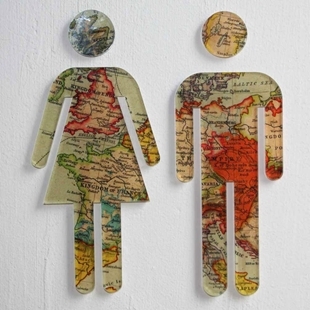 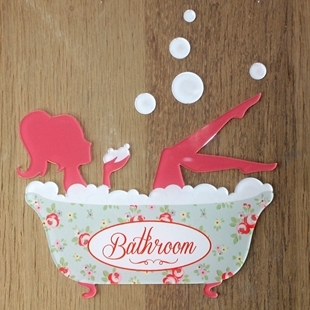 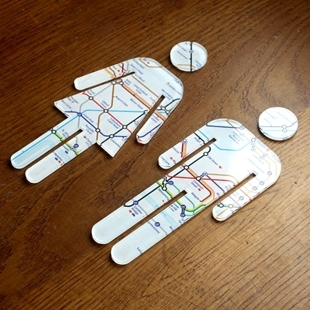 Vintage Map Woman Toilet Door Man & Woman Symbol, Bathroom Wall Door Sign.